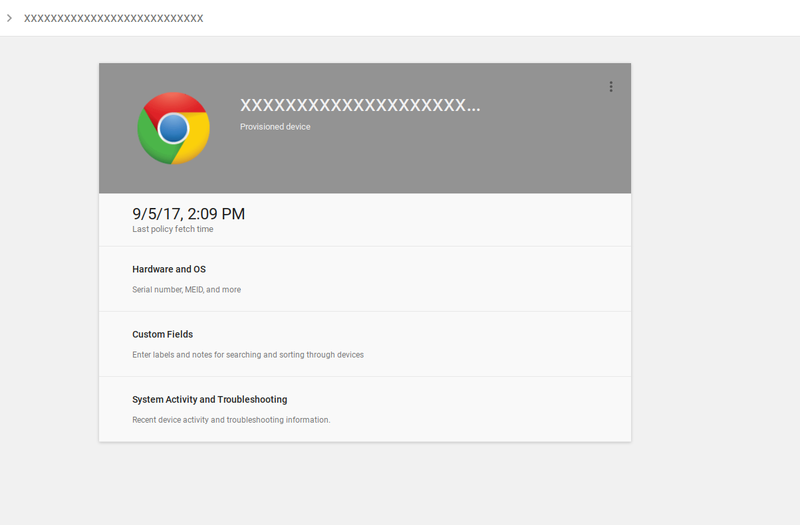 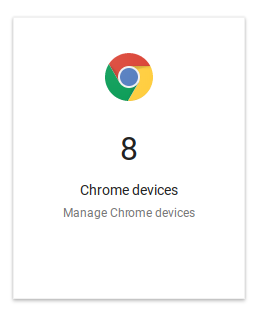 After logging in to your Google Admin console, go to the Device Management section. 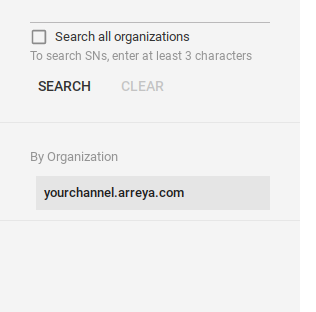 If your Admin console was set up by Arreya, you will see your devices in the top-level organization on the left side of the screen. 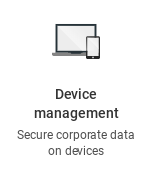 Clicking the serial number of the device will bring you into the information screen for the selected device.